So you heard about AI or Artificial Intelligence?!? But you are not sure how to start your new journey in becoming an AI engineer. In the following you will find a few ideas how to start with little or no knowledge in computer technology. There are some great platforms that offer immense teaching opportunities. One is of course YouTube, the other is Udemy. Lets talk about the AI course on Udemy that has the most amount of positive ratings. 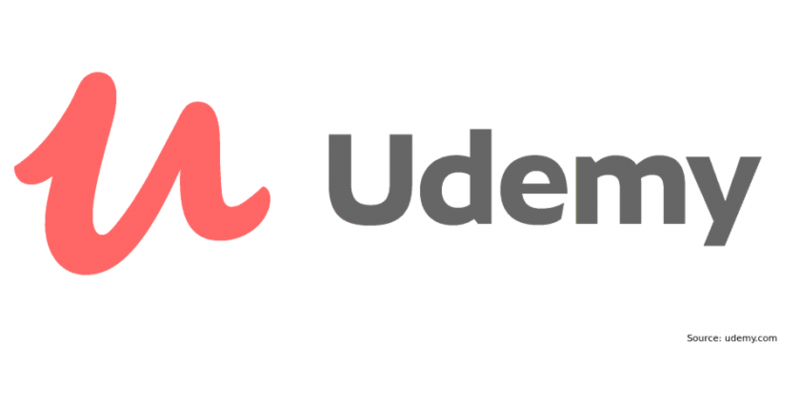 There are plenty more courses available on Udemy, make sure to check them out as well.